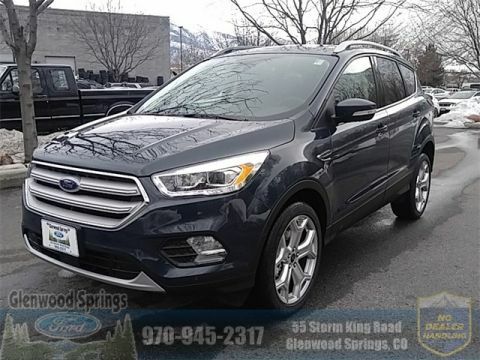 The 2018 Ford Escape boast versatile performance and capability throughout the models in its lineup — from the S to the SE to the Titanium. Read on to learn more about the Ford Escape’s engine specs and towing prowess. The Escape S model features this 2.5L I4 engine with intake variable cam timing. It delivers an impressive 165 hp. This engine delivers 245 hp and maximizes both torque delivery and acceleration. For the right balance between performance and fuel economy, opt for the 1.5L EcoBoost® engine. 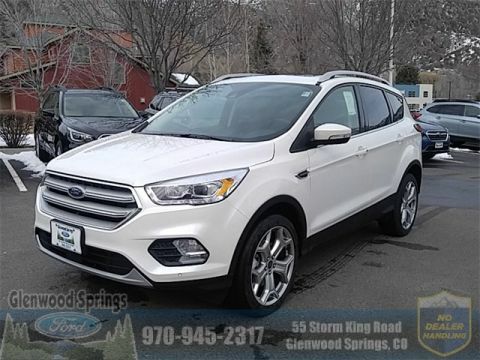 Depending on which of these engines you choose for your new Ford Escape, you'll get up to 30 mpg highway — making this Ford crossover an efficient choice for your Roaring Fork Valley drive. 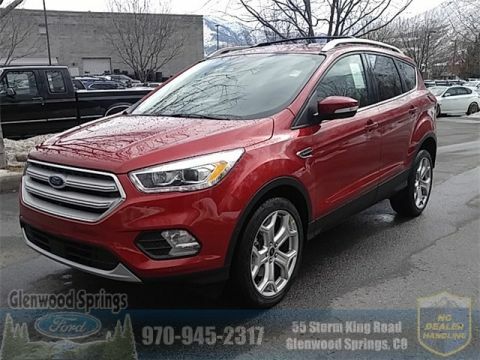 The 2018 Ford Escape features a maximum towing capacity of 2,500 lbs with its 2.0L EcoBoost® Class II Trailer Tow Package. Compare these impressive specs with the Toyota RAV4 and the Chevrolet Equinox for for more information.